AND14 3.45cts 10.4 x 10.2mm trillion Brazil SOLD Excellent cut and polish, deep rich chestnut orange with yellow green flashes, eye clean! AP16 1.04cts 6.2mm round Brazil SOLD Good cut and polish, lightly included, moderate transparency, deep medium neon greenish blue! AR5 14.27cts 16.2 x 14.3mm cushion Czech Republic SOLD Very well cut and polished, very slight inclusion, great light golden color with some dispersion, excellent brilliance and transparency. BAM3W 6.68cts 10.8 x 8.6mm cushions Madagascar $250. Very well cut and polished, nice light golden yellow color, great transparency with slight inclusions, hard to cut gemstone, nice addition to a rare gem collection! New find in late 2008! 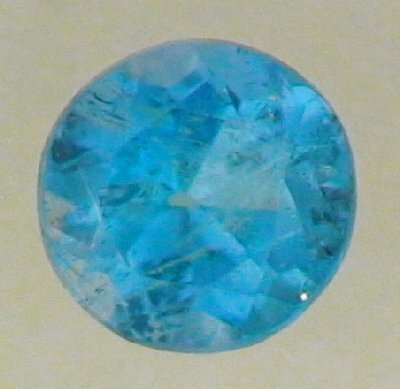 BAM4 2.33cts 8.8 x 7mm oval Madagascar $120. 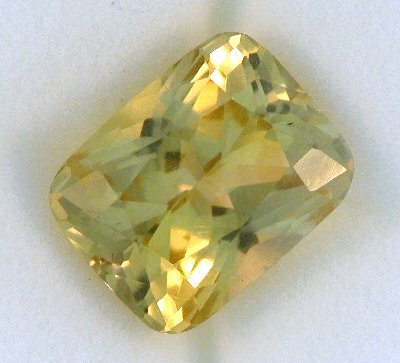 Well cut and polished, nice light yellow color, great transparency with light inclusions, hard to cut gemstone, nice addition to a rare gem collection! New find in late 2008! BAR1 11.19cts 14.8 x 11mm oval Russia $330. Very well cut and polished, nice light coffee color, eye clean with great transparency, hard to cut gemstone, nice addition to a rare gem collection! 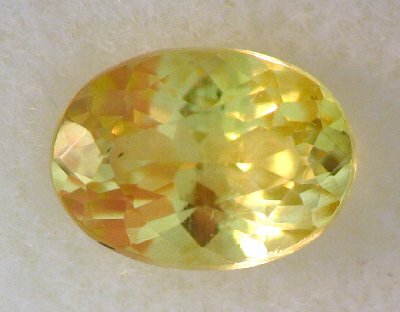 BAST1 1.27cts 6.5 x 5.2mm oval Pakistan $250. Well cut and polished, nice medium dark chestnut color, lightly included, beautiful rare gem! 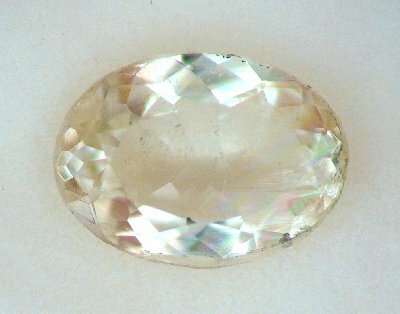 BAST2 1.30cts 6.7 x 5.7mm oval Pakistan $190. Well cut and polished, bright cinnamon orange color indoors, light medium brown (photo) in fluorescent light, lightly included, beautiful rare gem! BST1 2.94cts 10.7 x 8mm oval South Africa $180. Well cut and polished, somewhat translucent, beautiful rich lotus blossum color, minor iron oxide inclusions. BST3 2.63cts 12 x 8.6mm trillion South Africa $120. 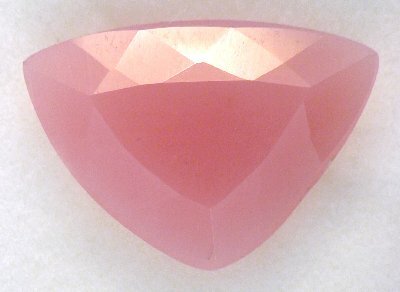 Reserved Well cut and polished, opaque, bubble gum pink color. CBN2 .27ct 3.8mm round Canada SOLD Good cut and polish, metallic light golden color, opaque gem, hard to cut brittle material, very small surface pits, much nicer color and luster than photo, nice addition to a rare stone collection! CBN3 .45ct 4.5mm round Canada $75. Reserved Good cut and polish, metallic light golden color, opaque gem, hard to cut brittle material, small surface pits, much nicer color and luster than photo, nice addition to a rare stone collection! 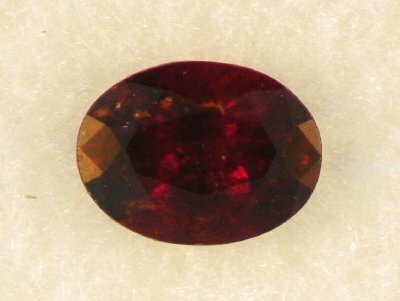 CUP7 1.43cts 7 x 5.7mm oval Namibia SOLD Well cut and polished, very intense deep cherry red color, very good transparency, eye clean. DNB12 16.01cts 20 x 14mm fancy cushion Mexico $360. Very well cut and polished, some small crystal inclusions, colorless with excellent brilliance and transparency. 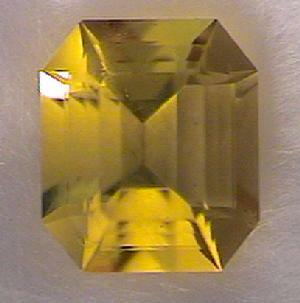 DNB18 3.23cts 10.9 x 7.5mm radiant cut Russia $150. Very well cut and polished, eye clean, nice orange-golden color with excellent brilliance and transparency. DNB19 2.92cts 10 x 8mm oval Russia $110. Well cut and polished, eye clean, nice golden color with excellent brilliance and transparency. 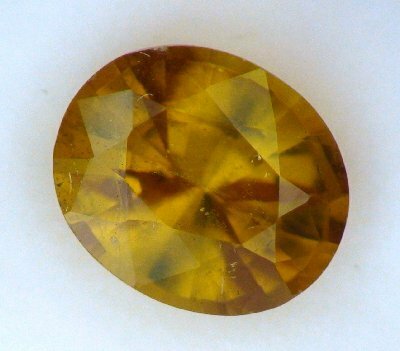 CEDIS2 2.50cts 7.3 x 6.8mm oval Sri Lanka $90. 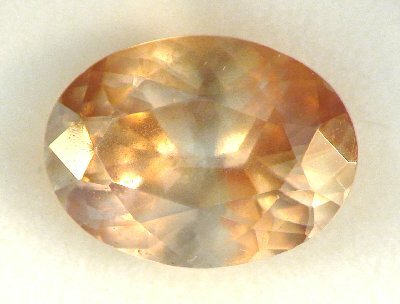 Strong catseye with a slight secondary star phenomena, very rare gemstone, good cut with excellent polish, very slight inclusions, good transparency, light golden tan color. 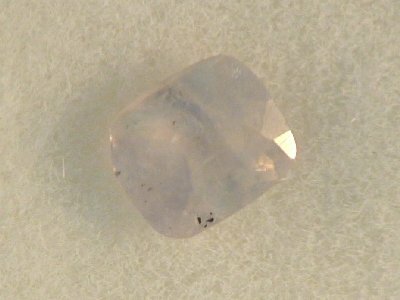 DPTS1 .25ct 4mm round Namibia $100. 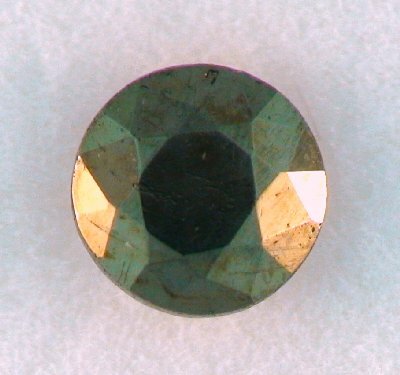 Reserved Rarely seen faceted gem from the classic Tsumeb Mine material. Nice cut and polish, moderately included with good transparency in most of the stone. Tricky stone to facet and rarely seen in collections. EK10 1.64cts 7.5mm round Sri Lanka $150. 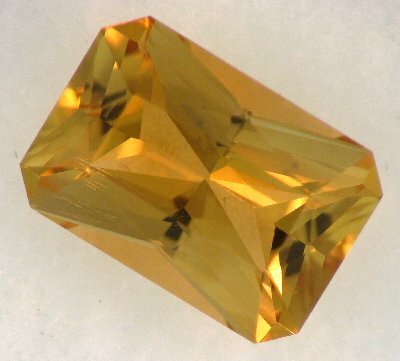 Well cut and polished, dark yellowish green color, one small crystal inclusion. 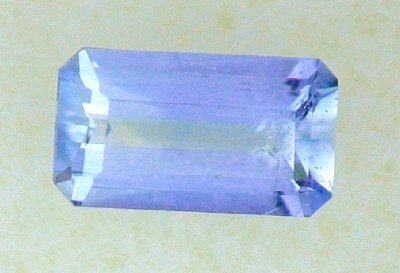 Very good clarity and color for ekanite which is usually hazy and dark. Nice gem from a small find three years ago. 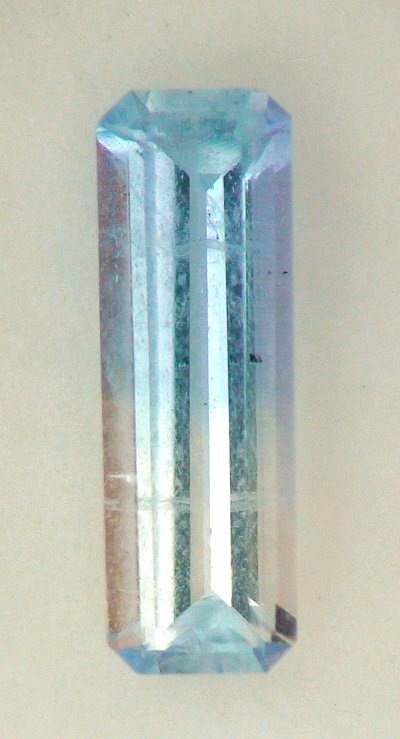 EP4 .81ct 8.9 x 3.6mm long emerald cut Pakistan $40. 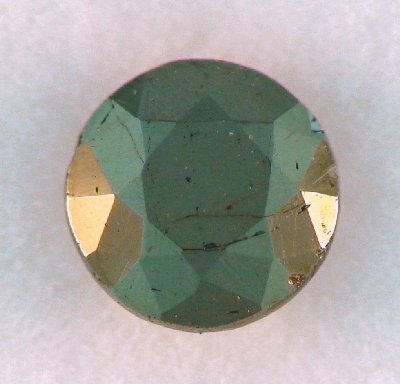 Well cut and polished, nice medium green color with medium brown pleochroism, one small crystal inclusion. Very good clarity and color for epidote which is usually very dark. Nice gem from the recent mining near Alchuri. EP7 .88ct 7 x 5.2mm emerald cut Pakistan $80. Well cut and polished, nice medium golden brown color, eye clean. Very good clarity and color for epidote which is usually very dark. Nice gem from the recent mining near Alchuri. 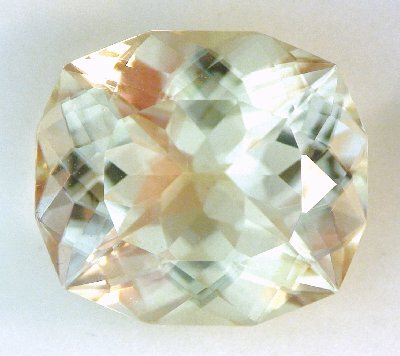 KRC1 1.08cts 9.0x6.2mm oval Afghanistan SOLD Well cut and polished, very pale golden yellow color, light inclusions with excellent transparency, very difficult to cut gemstone, nice addition to a rare gem collection! HY3 .13ct 4.2 x 3.9mm oval Germany SOLD Well cut and polished, intense dark neon blue color, eye clean with very good transparency, nice little addition to a rare gem collection! 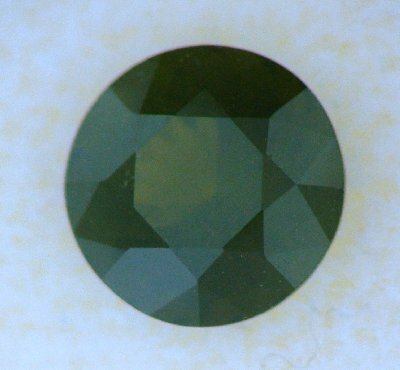 KRN14 1.84cts 7.6mm round brilliant Sri Lanka SOLD Very well cut and polished, dark yellowish green color, excellent transparency with slight inclusions. KRC1 .61ct 7.2 x 5.3mm oval Afghanistan $180. Good cut and polish with a moderate window, very pale golden yellow color, light inclusions with excellent transparency, very difficult to cut gemstone, nice addition to a rare gem collection! 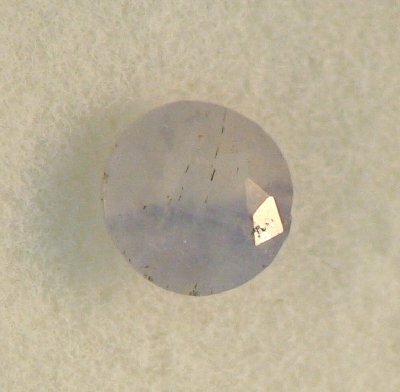 KYN30 3.92cts 11.1 x 7.8mm cushion Brazil SOLD Great gem kyanite, seafoam green color with a slight blue stripe running right through the center of the stone. 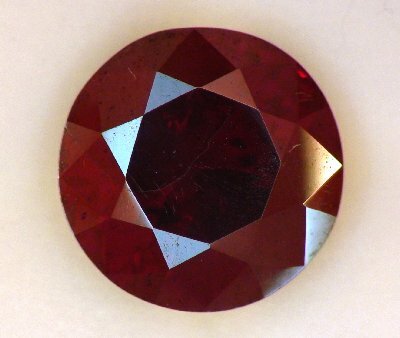 Unique, well cut and polished gem with slight inclusions. Exceptional quality for a green kyanite! KYN32W 13.46cts 13.2mm high dome round Brazil $150. Very interesting kyanite gemstone cut to show a nice wide white catseye (which does not show well in the photo), rich medium silver blue body color with a darker blue stripe perpendicular to the catseye effect. 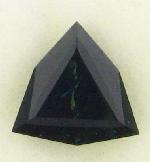 Well cut and polished opaque gem. 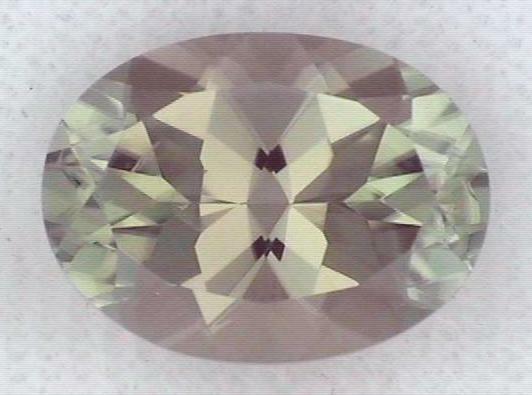 KYN21 8.10cts 12.3mm medium high dome Brazil $90. 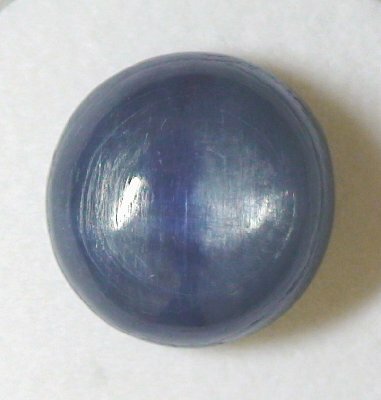 Very interesting kyanite gemstone cut to show a nice wide white catseye (which does not show well in the photo), rich medium silver blue body color with a darker blue stripe perpendicular to the catseye effect. 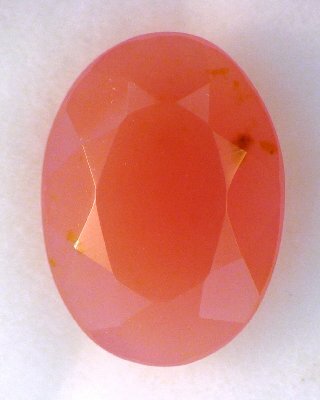 Well cut and polished opaque gem. 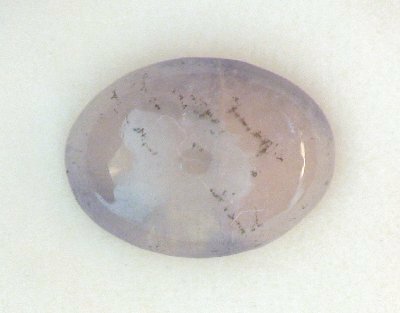 KYN33 6.18cts 12.8 x 9mm medium dome oval Nepal $120. Beautiful kyanite gemstone cut to show a nice wide white catseye effect, crisp medium blue body color lighter blue stripe down the middle. Very well cut and polished, wonderful transparency and very clean . 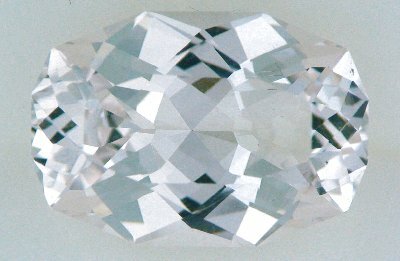 LAZ001 1.53cts 7.8mm round Pakistan $300. 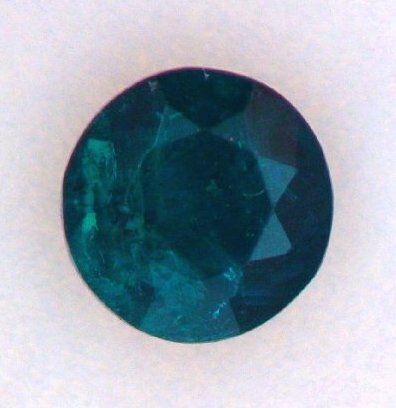 Well cut and polished, very dark emerald green color, minor inclusion. Rare large gem from this one time find a decade ago. MNR1 .10ct 3.4 x 2.1mm rectangle Russia $150. Good cut and polish on this very rare gem. Very few faceted examples exist. 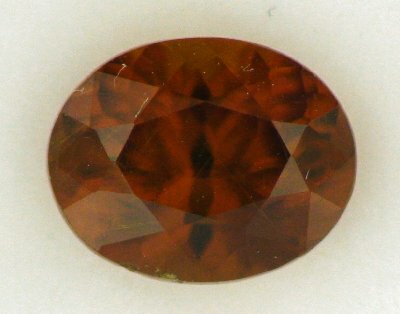 Extremely dark reddish brown, weakly transparent with minor inclusions. 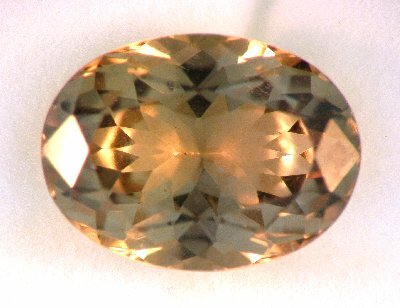 RM01 1.83cts 8mm round Madagascar $210. Well cut and polished with a nice color play. Page 2 - More Rare Gemstones for Collectors and Designers ! !